White N Bright Spa and Salon in Thane West is well equipped for customers who are looking for a genuine Spa & Salon in Thane and also finding for a break from every day busy schedule. 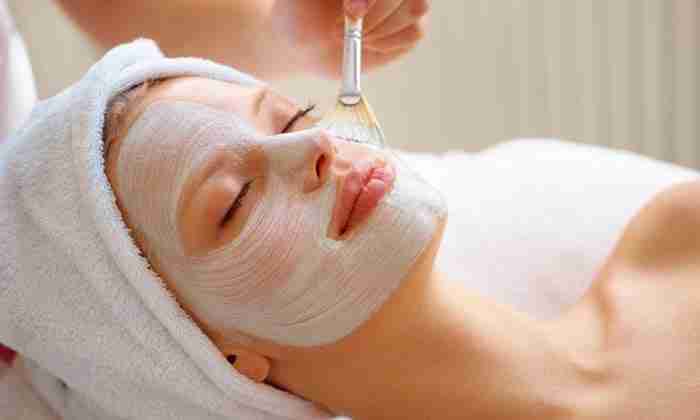 We offer affordable body massages in Thane West, We also provide all kind of Body, Beauty, Skin and Hair services. We are one of the Best Spa & Salon in Thane West in terms of quality of the services, Cleanliness and hygiene and the high quality products that we use. 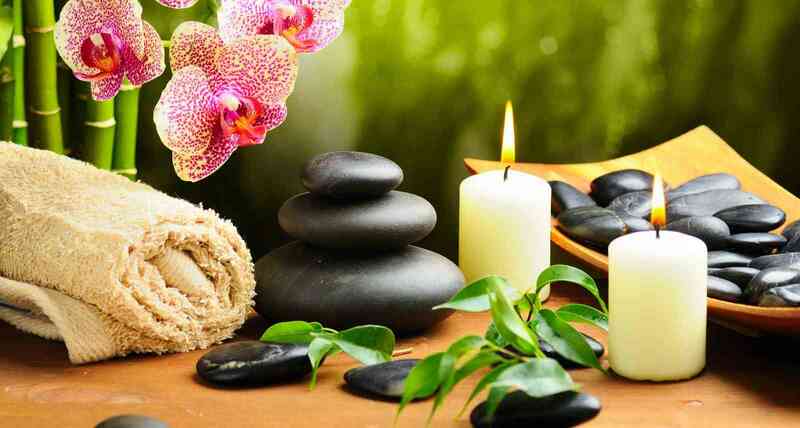 At WNB massage spa in Thane, we have created a rich, luxurious and serene ambiance so that everyone who avail a service from us can carry a memory of a good experience with them always. We help our valued guests to recover from their head, back, neck and shoulder pain, stiff muscle issues, stress and tension in the muscles etc. A body Massage will enhance your energy, increase the blood circulation and maintain stamina that helps your body with daily work. 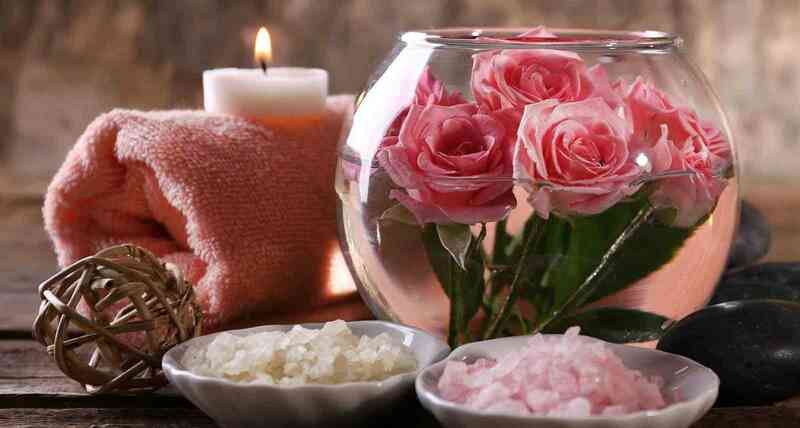 WNB Spa & Salon in Thane is most preferred massage in thane district. Most young couples prefer to opt for this massage. Meanwhile it helps to get body more relaxable and vibrant.